Is your dear dad a ‘happy with anything’ type when it comes to Father’s Day? Instead of buying another forgotten gift, treat him (and the rest of the family!) to a memorable and exciting adventure around Adelaide. Read on for a range of experience-based gift ideas, varying from affordable to indulgent, a full day or quick stop, that are all certified dad friendly. Let’s start with our obvious favourite, RoofClimb! Book your dad in for the RoofClimb this Father’s Day and give him the gift of epic views across Adelaide, an exhilarating adrenaline fix and a whole new look at Adelaide Oval and its surrounds from above. Watch Dad get kitted up in his RoofClimb suit and safety harness as you prepare to take on the icon – you can also test his nerve by daring him to lean out over the southern goal square, 50 metres below! Book now and choose from a spectacular panorama of the city at twilight or during the day for an uninterrupted view of Adelaide, the hills and beyond. If Father’s Day for you means entertaining your dad, your dad’s dad, your mother’s dad, your partner’s dad and whoever else, The HandleBar is a unique way to bring larger groups together, while exploring some of Adelaide’s best bars. Available for groups up to 16, the HandleBar is a pub 100% powered by you and your family – keep pedalling to make the wheels go around. 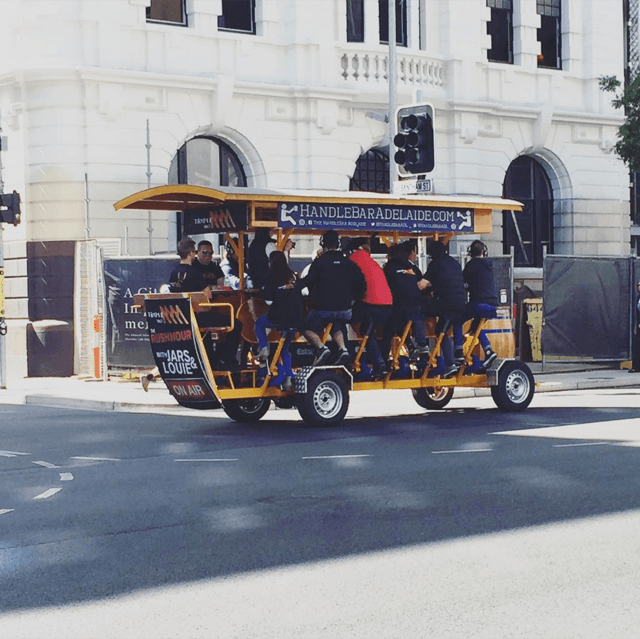 As well as stopping at three different bars around the Adelaide CBD, your HandleBar journey will be supplied with some of the best beer and wine South Australia has to offer. If you have a smaller group but still want to hop on, you can check for available spots on the HandleBar website. 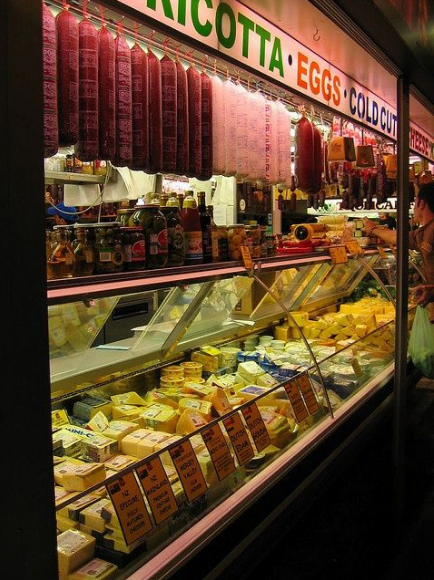 Your dad doesn’t have to be a foodie to appreciate the Central Markets. A mecca of the freshest produce, quirky smallgoods and several South Australian icons, a tour of the markets will leave your father enlightened and well fed. There are a range of tours to choose from including breakfast, lunch, a Cantonese seafood spread, champagne and wine tastings, and even a hands-on cooking demonstration. If you think your dad would love to dive a little deeper into the famous markets by learning about their history and of course, eating and drinking along the way, book your group in for this Father’s Day using the Central Market Tour website. 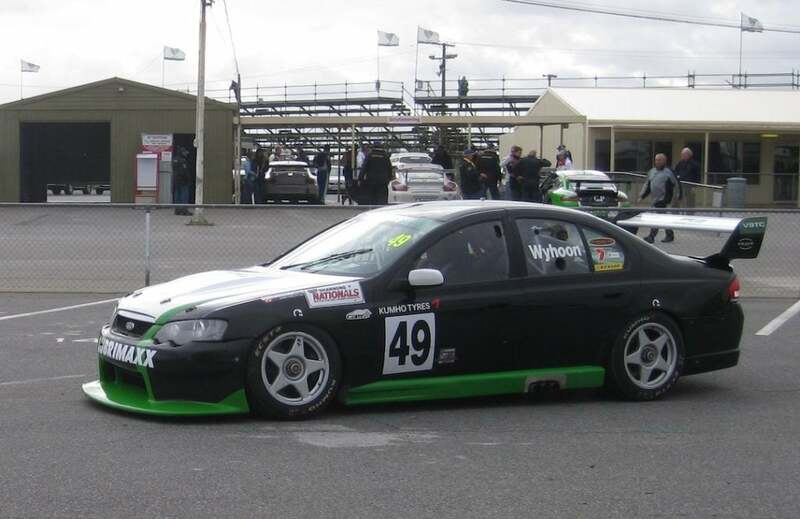 If your Dad is a self-confessed rev-head, a Mallala Motor Sport Park Racecar driving experience will get his engine’s running! Whether he takes the wheel himself or bashes around in the front seat with a professional, there’s a range of different options to make his year. Packages range from $199 to $499 on this magnificent track with some Father’s Day specials available for a limited time. Dates can book out quickly, so if you’d like find out more and surprise him for Father’s Day, don’t delay! 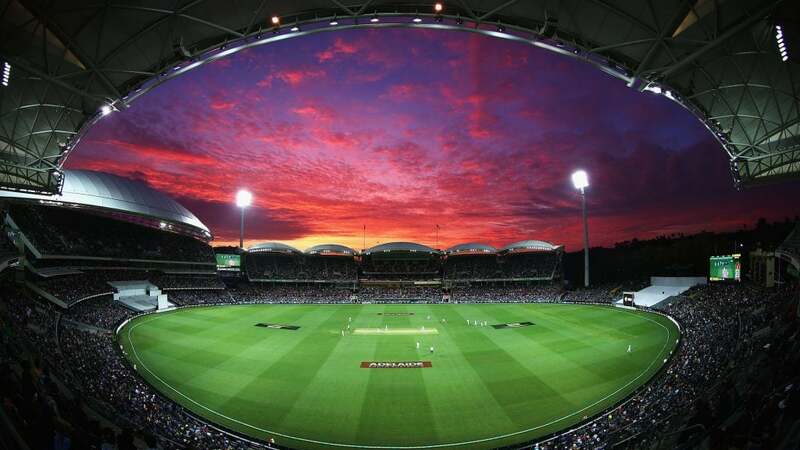 In early December, Adelaide Oval is hosting the first ever day-night Ashes Test in the second match of the men’s Ashes series. If your Dad loves cricket and immersing himself in the summer sports atmosphere, make sure he gets his seat for the second test! 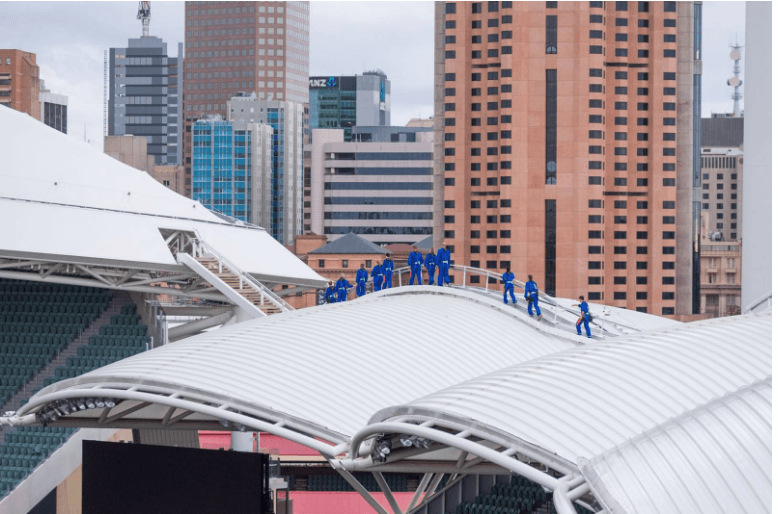 Whether you book a seat at ground level or choose to take his Ashes viewing to new heights by adding a RoofClimb experience, Dad will love the chance to up close to the action and cheer on Australia at Adelaide Oval. But hurry, tickets are selling fast! What’s your dad’s favourite animal? If you don’t know the answer, book in some time at the Adelaide Zoo – where over 1800 animals, reptiles and insects currently reside in the immaculately kept gardens within the CBD. 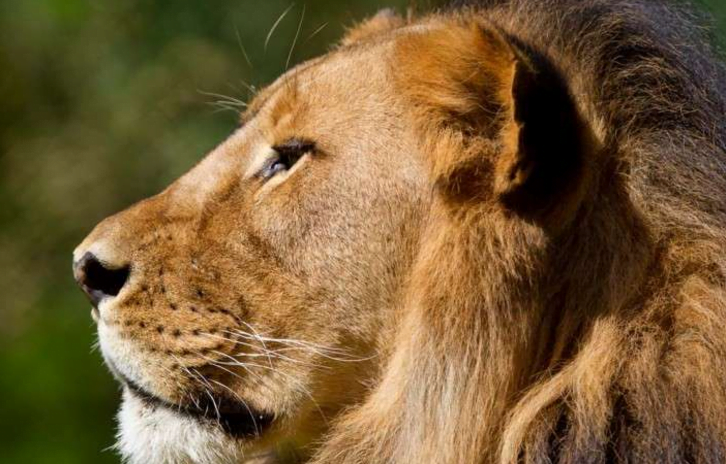 The animal experiences get you ‘within a whisker’ with opportunities to feed the lions, meet the famous Wang-Wang and Funi, go into the squirrel monkey enclosure and many more. Each experience is interactive and lead by a knowledgeable zookeeper, who will happily answer as many ‘dad’ questions as possible. To choose which animal experience your dad will love most for Father’s Day, check out the different options and book here. Is your dad a bit of a food and wine buff? Treat him to an unforgettable dining experience at Hill of Grace Restaurant this Father’s Day – there’s a special lunch offer available that includes a shared entrée, choice of main course, side dishes, shared dessert platter and a glass of Henschke wine for $95 per person. 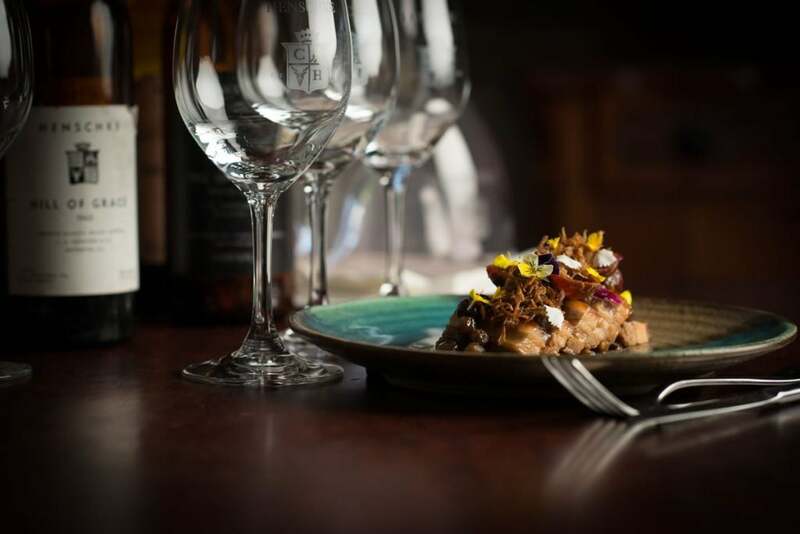 The menu showcases the best SA produce and is complemented by the top wines from around the state, including the iconic Henschke range and the namesake Hill of Grace Shiraz. The restaurant is located in Adelaide Oval’s Eastern Stand, so Dad will get to sit back and unwind with an impressive view of the hallowed turf and glass of wine in hand – perfection! For the latest RoofClimb news and even more ways to experience Adelaide and its surrounds, please stay in touch by liking the RoofClimb Facebook page.